Nothing creates memories like cooking around a Wildwood wood-fired oven! Take your event to the next level. 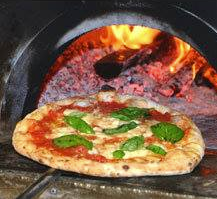 Rent a Wildwood wood-fired pizza oven. Make your party unique with wood fired cooked food that is off-the-charts delicious. A portable pizza oven serves as the entertainment centerpiece for events, weddings, birthday parties, fundraisers, team-building exercises, and more. 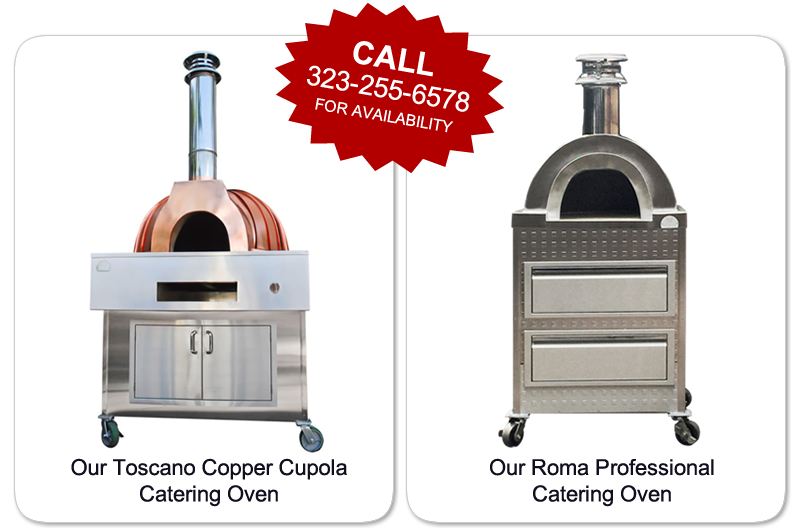 Perfect For Casual Or Elegant Events Where People Enjoy Neapolitan Style Pizzas Or Anything Wood Fired! Our Toscano copper cupola catering oven combines the elegance and timeless beauty of copper to create a high-performance professional oven. Our Roma catering oven is truly professional. Our beautiful mobile pizza ovens are perfect for events and home parties. We provide the oven, the wood, and the tools – you provide the memories. Should you need the pizza dough or other ingredients, we are more than happy to help you find what you need.